Indoor training sessions are underway at Wolverhampton University, City Sports Centre, Wulfruna Street, Wolverhampton, WV1 1LY; there are 2 sessions in February, Sundays 3rd and 24th. Come along and give it a go! Sessions are running fortnightly on Thursday evenings 14th and 28th February, 5-6.30pm at King Edwards Leisure Centre, Lichfield, loads of fun, loads of cricket! 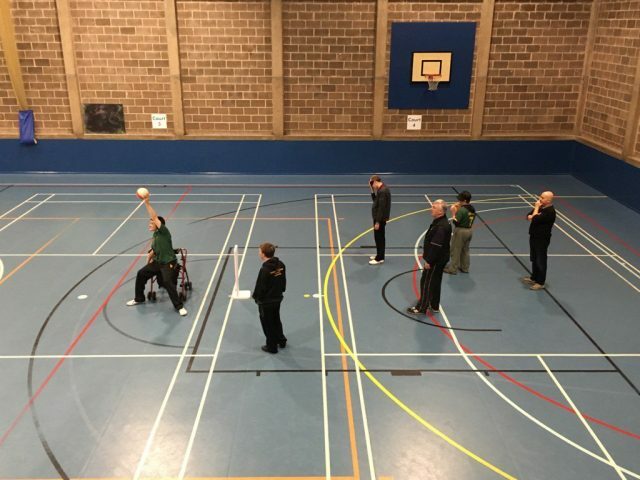 The Ability Cricket representative squad are training indoors at Clayton Sports Centre, Sunday afternoons, 3rd, 17th and 24th February with an indoor fixture vs Oswestry on Sunday 10th February. 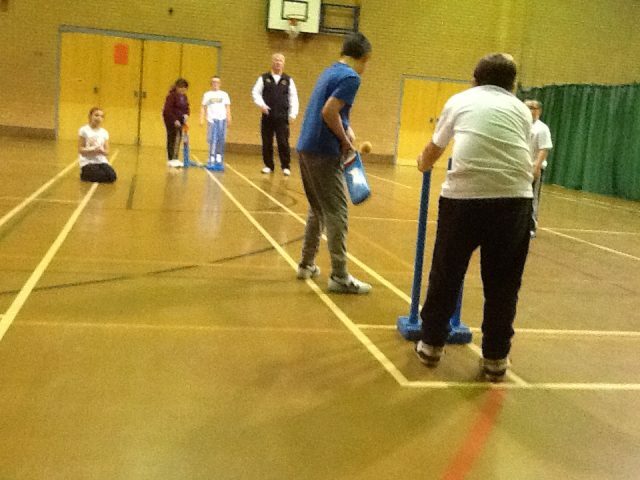 Thanks to a successful funding application to the Lord’s Taverners, we are coming up to the competition stage of the delivery programme with 24 special schools involved at Westcroft Special School, Wolverhampton and Watermill Special School, Stoke week commencing 11th February. 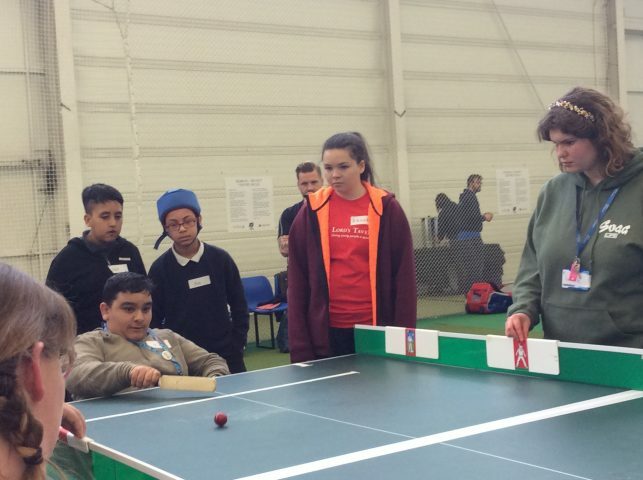 Table Cricket can be adapted to suit varying levels of ability and impairment, and has benefits for both body and mind: people with physical disabilities can play cricket in a team just like their non-disabled peers, while those with challenging behaviour can learn to focus on tasks and work together in a group. Table Cricket provides competitive opportunities for those who do not normally have access to them, helping to instil pride and team spirit, but most importantly of all, Table Cricket is great fun! Pictured below, action from the 2017 Regional Finals at Edgbaston. 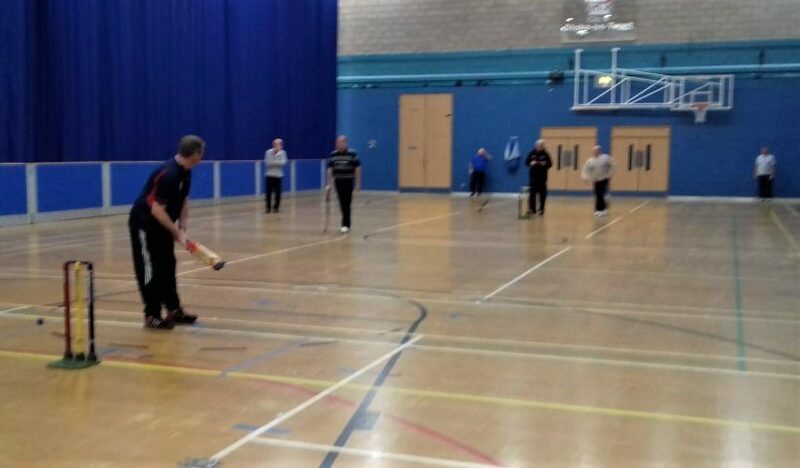 Thursday 6th December saw the inaugural Staffordshire Walking Cricket Festival at Fenton Manor Leisure Centre. Teams from Newcastle, Stone, Walsall, Rushcliffe, Hucknall and Worksop played some hard-fought matches before Rushcliffe lifted the trophy as winners with Walsall being runners up. Fantastic advert for this format of the game – as the name suggests the game is played at walking place and as well as delivering cricketing skills to players who may not have played for a while, or for new players. The format provides an exciting way to keeping active and fit. 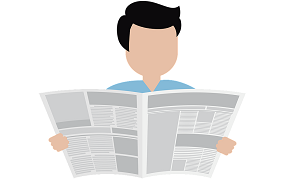 Aimed at people over the age of 50, the game also is able to provide an opportunity for people to socialise and get involved in a very interesting format of the game. A new Walking Cricket group starts at Chase Leisure Centre on Thursday 28th February which will bring our number of centres to 6.